The Purpose of the FUUSN Multicultural Ministry Initiative is to inspire, educate, support and equip FUUSN’s leadership and membership, including ourselves, for vital and vibrant multicultural engagement in our congregation and in our larger community. Our goal is to nurture a religious community where people of all races, ethnicities, and cultures see their cultural identities reflected and affirmed in every aspect of congregational life – worship, fellowship, leadership, governance, religious education, social justice, etc. 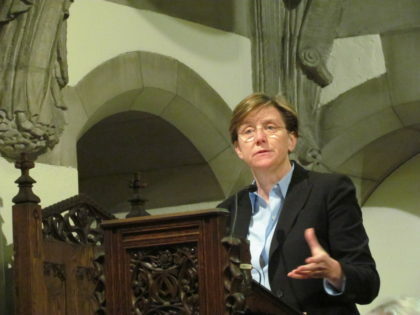 We are working to create a religious home where encounters between people of different cultural identities intersect with Unitarian Universalism to create a fully inclusive community. We offer a number of different learning opportunities to clarify issues, deepen the journey, explore issues of white supremacy. 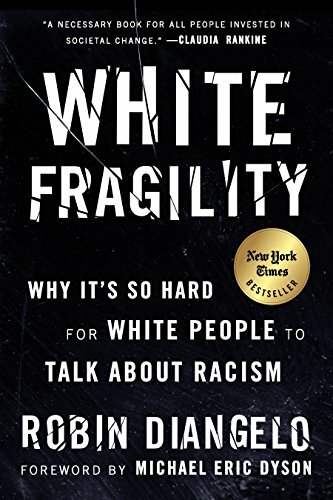 These include Waking Up White, White Fragility and Uprooting Racism book discussion groups, films, speakers, open discussion forums, and a monthly meeting of activists working to end racism. 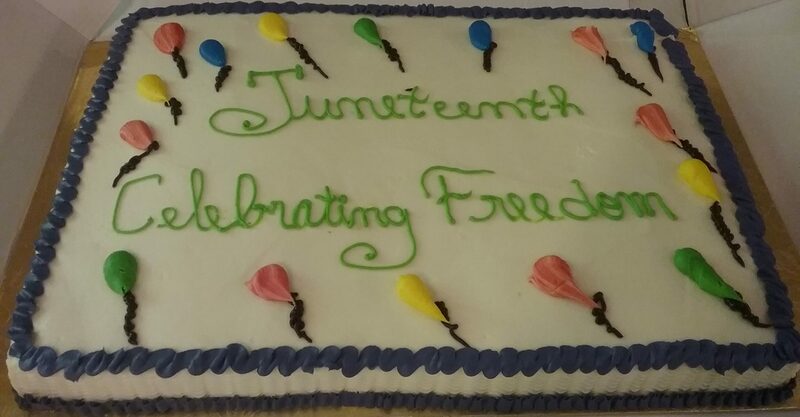 We also sponsor at least one worship service a year, most recently a thoughtful celebration of Juneteenth. Members of the MMI Steering Committee include: Meg Holland, Jacqui James, Barbara Deck, Bill Dusett, Judy Friedman, Josie Greene, Wendy Haskell, Bill Holland, Jon Reuman, Jacki Rohan and Demie Stathoplos . For more information about upcoming programs, please contact Meg Holland or Jacqui James. The FUUSN Multicultural Ministry Initiative has adopted and promotes the “Guidelines for Effective Cross-Cultural Dialogue”.